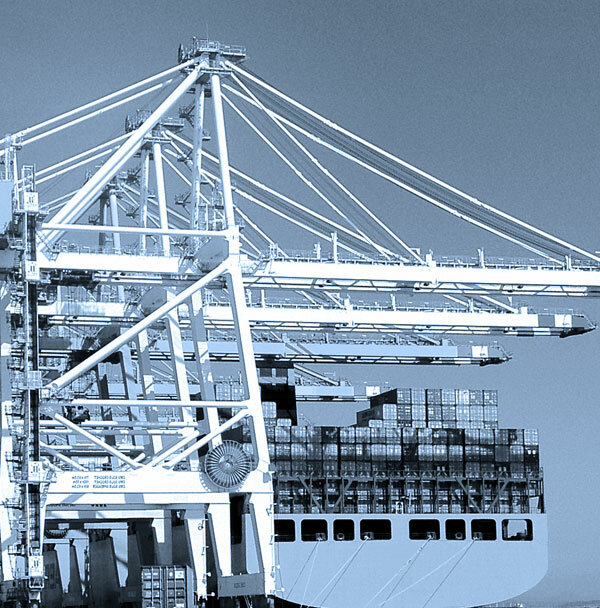 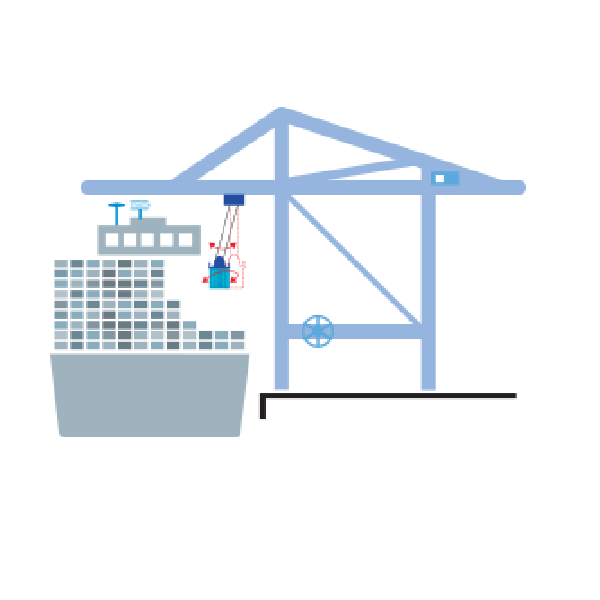 While Sway control is frequently used for Ship to Shore (STS) and yard (RTG, RMG) cranes as a driver assistance, Skew control is necessary when terminal is full automated or operated in remote control. 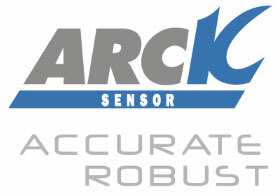 Arck Sensor provides solutions for Sway & Skew control on STS and yard cranes in container terminals. 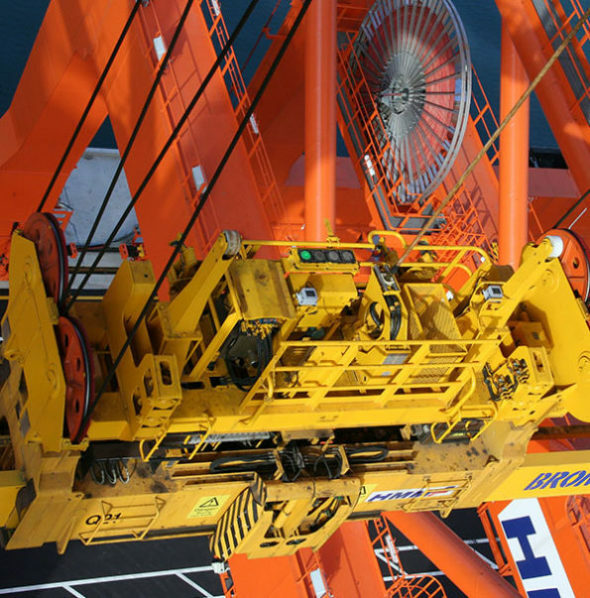 These solutions are key factors in the improvement of operation cycle times and in the enhancement of productivity, whatever the environmental condition. 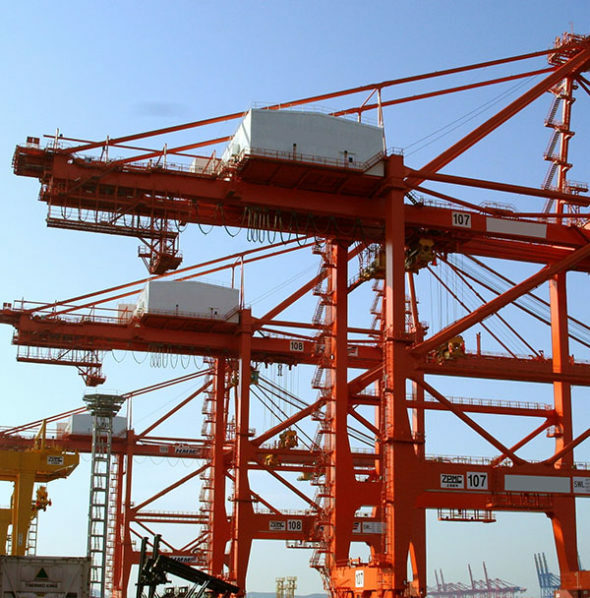 Crane structure is also less stressed whilst global crane cycle time to transfer a container is significantly reduced.